My kiddos have been blessed with several sets of grandparents and great grandparents, who live both near and far. When my kiddos were babies and toddlers it seemed a little bit easier for grandparents to connect with them. Now that they're getting older, their disabilities are becoming more apparent. What's cute as a toddler, loses it's cuteness as a seven year old. My kiddos have minds of their own now. The boys, who are autistic, seem to have one track minds, and very little room for flexibility in their thoughts, words and actions. My girls, who struggle with emotional disabilities paired with anxiety, just can't seem to function at typical family functions and gatherings, and so we don't attend. It seems that forming positive lasting relationships with grandparents is becoming a little bit harder. Over the past few weeks I've been pondering about how I can help the relationships between my kiddos and their grandparents. I've paired my thoughts with answers from other parents of special needs kiddos, in an online support group I belong to. I really appreciated their help with this one! It seems, the answer is two-fold. In order to form a positive and lasting relationship with special needs grandchildren, one must first form a positive relationship with their parents. 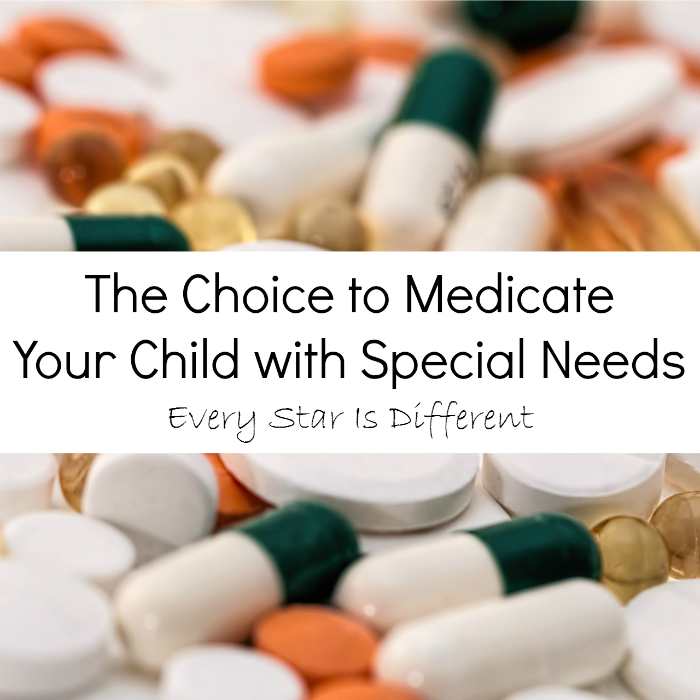 This may seem odd to some, but a special needs child can really put a strain on the relationship between the parent of the child, and the parent of the parent, especially if the parent of the parent has little or no experience with special needs children. The parent of the special needs child needs help, and if a parent of the parent is unwilling or unable to provide that help the relationship takes a major hit. 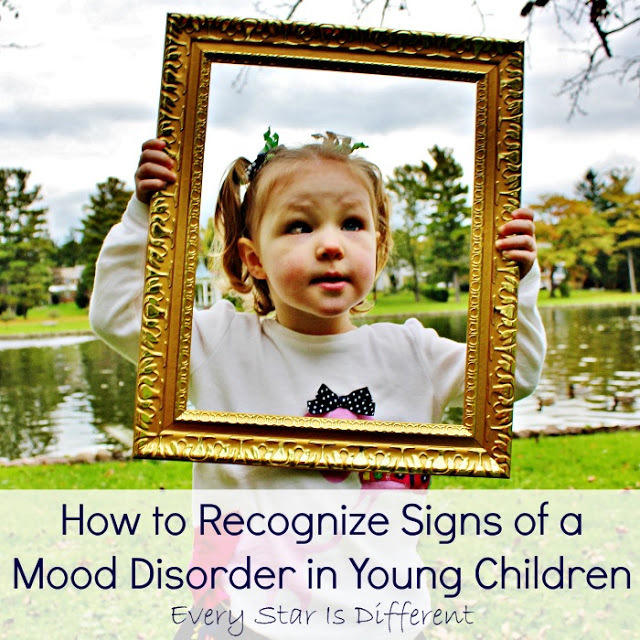 How do I form a positive relationship with my son or daughter, the parent of a special needs child? 1. Have a sincere desire to learn more about your grandchild's disability. Educate yourself about it. Read as many books as you can. Attend trainings offered to caretakers etc. Act on the information you've learned. Ask questions about the disability. 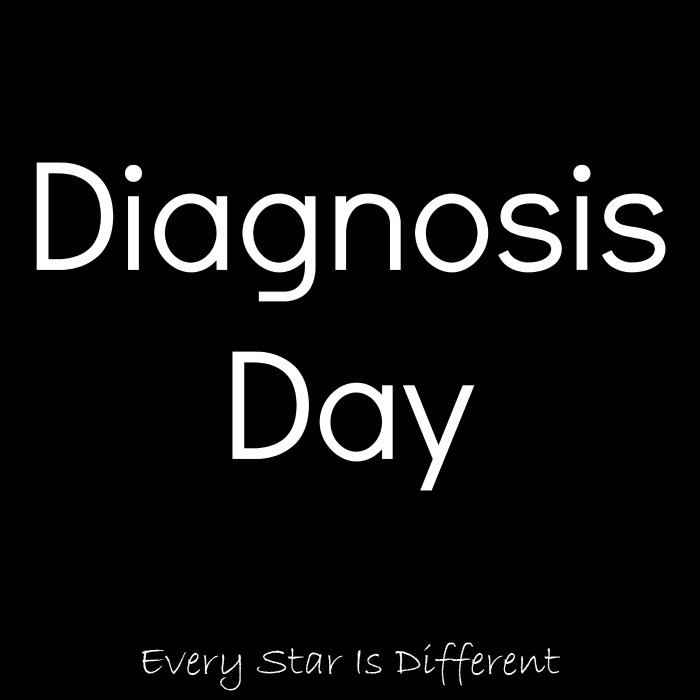 Attend therapies, appointments, meetings, etc. when possible. Enter the world of a parent of a special needs child. 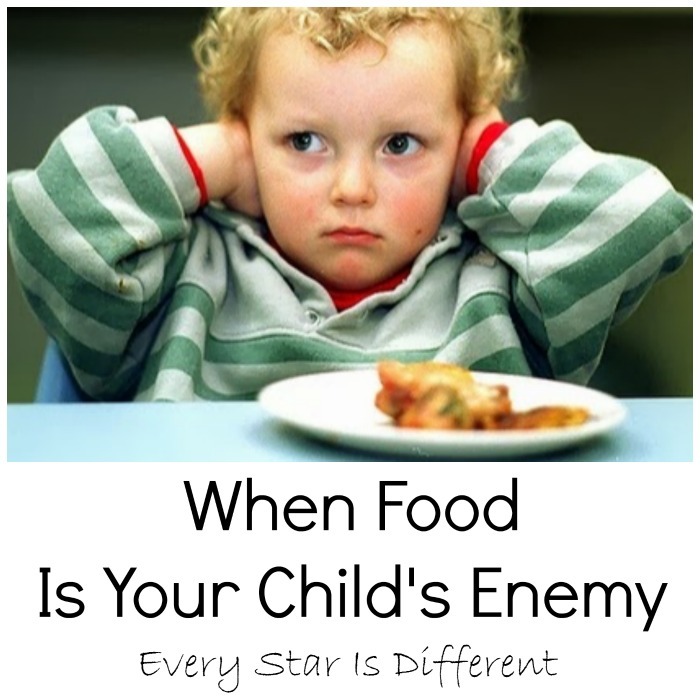 It is completely different from what you may have experienced with your "typical" child, who is now the parent. As you enter this world, you will be able to better support your child as they endure the challenges of raising a special needs child. 2. Be open to new and different ways of parenting. What may seem right to you, in your experience with "typical" children, most likely is not the correct way to go about things with a special needs child. 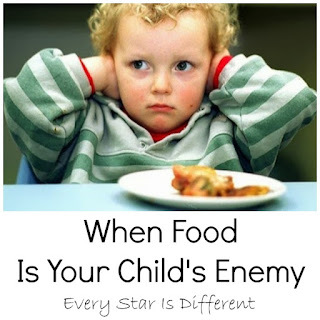 Chances are your child has already tried those methods, trying to be the great parent you were to them, and utterly failed by no fault of their own. 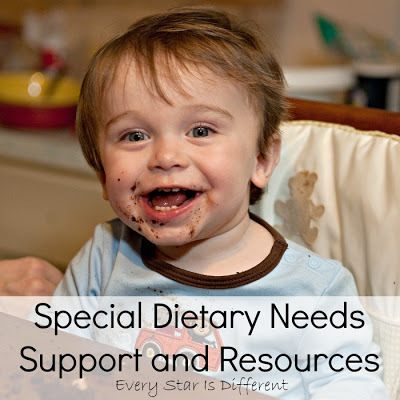 As you educate yourself on your grandchild's disability and participate in the ways mentioned above, you will learn new and different ways that will help you, help your child, be the best parent they can be. Parents of special needs children are very hard on themselves, crying about their parenting struggles far more than you suppose. They need encouragement, praise, and as many compliments as you can give. Take the time to do this often. The absolute worst thing you can do is give uneducated advise about how your child "should" be raising their special needs child. 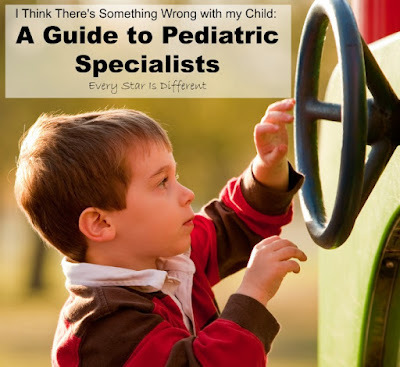 With that said, if you have sincerely educated yourself and entered the world of a parent of a special needs child, advice regarding special needs parenting techniques is often very welcomed by the parent. It shows a never ending love and support towards the parent of a special needs child. 3. Accept your grandchild's disability. This may be difficult, but if you're already doing what's been mentioned in the two points above, it will come. Remember to grieve. 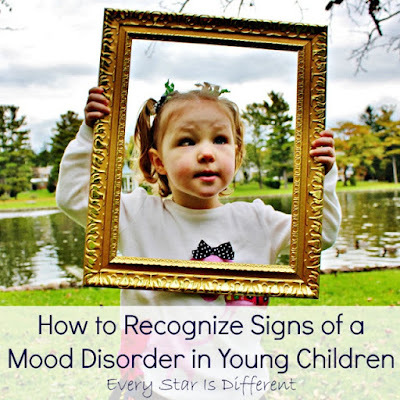 Chances are your son or daughter has already done this, going through the phases of denial, anger, sadness, etc. Once you are able to do this, show a genuine interest and love for your grandchildren. 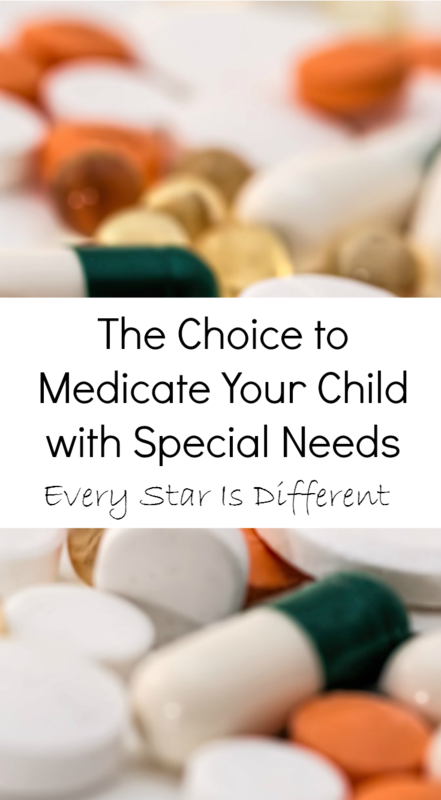 In most cases, parents do not choose to have children with special needs. Therefore, grandparents do not have that choice either. 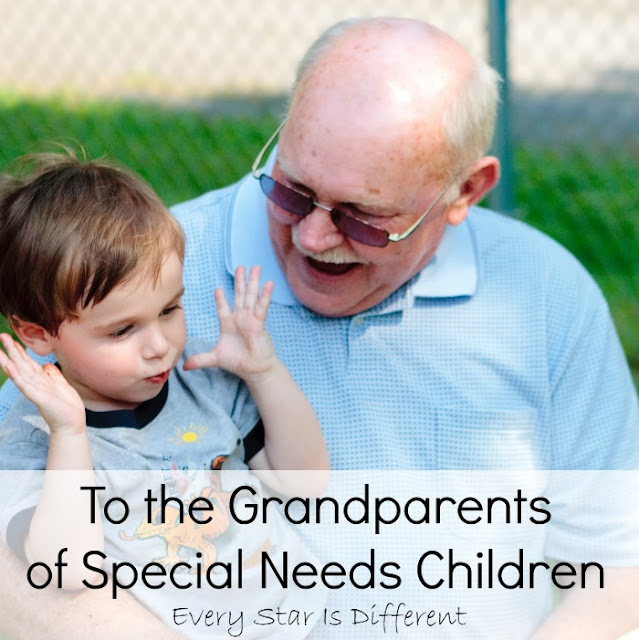 Your special needs grandchildren need just as much, if not more love and attention, than your "typical" grandchildren. When you're able to do this, your son or daughter will feel such a relief and desire to share more with you. They will not feel as alone. 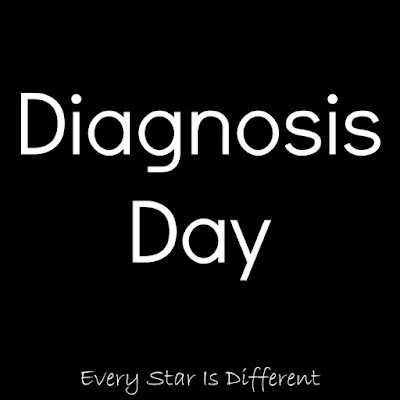 This is a big thing for a parent of a special needs child. 4. Be a support. All parents of special needs children need help, and lots of it, whether they'd like to admit it or not. Ask what you can do for your son or daughter and then be willing to follow through with a commitment you make to them. If your son or daughter is unable to communicate the needs they have, or you're unable to help them in ways that they need, due to your circumstances, there are still ways you can help. Consider financial, emotional, and/or spiritual support. Prayer is powerful. Surprise your son or daughter with a care package just for them. Send them a gift card to buy a new outfit just for themselves. (Be sure to choose a store that does not carry anything they could buy for their child, because they will spend it on their child otherwise.) Write a letter expressing how great you think they are as parents. Be sure to include their spouse (if they have one) in all of these acts of kindness. Opportunities to support your son or daughter are endless. Just be aware that time with your son or daughter, alone, without their children and spouse, is most often, not a luxury they have. Please don't be offended if they're unable to spend time with you in ways you would like. 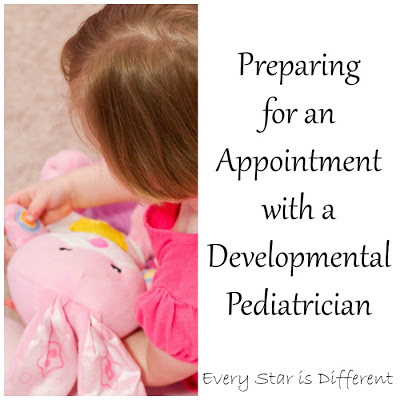 Once you are successful at forming a positive relationship with your son or daughter, the parent of the special needs child, you are then able to progress to phase two, forming a positive and lasting relationship with your special needs grandchild. How can I form a positive and lasting relationship with my special needs grandchild? 2. 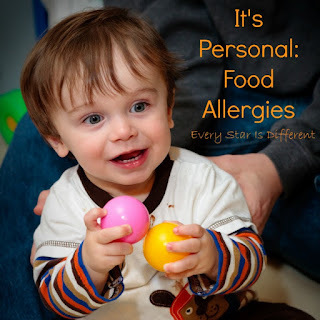 Create special routines and rituals that are specific to you and your special needs grandchild. Anytime they see you, they can look forward to these routines and rituals. These do not have to be linked to the grandchild's interests, as they will change over time, but must be something that the grandparent and grandchild both enjoy. Routines and rituals will help your grandchild feel safe when they're with you. They'll know what to expect. This will help them and their parents. 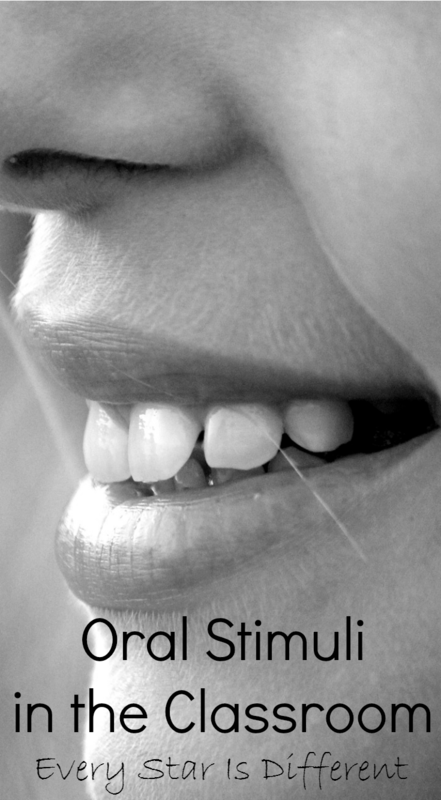 If you live far away, find a specific ritual or routine to phone conversations (if the child is able), perhaps it's a funny joke, or a song at the beginning or at the end of phone calls. Be creative. 3. Set aside special time for your special needs grandchildren. 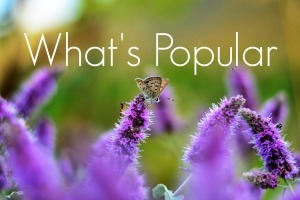 Chances are, when in large groups with other extended family and/or friends, they will not be at their best, nor feel comfortable with you and all that's going on around them. They much prefer time spent alone with you and their parents. As you spend special time with them, they will be able to feel comfortable with you and learn to love you as much as you love them. If you live far away from your special needs grandchild, consider setting aside specific time for them when you're able to see them next. We have been extremely blessed to have a set of grandparents, who live out of state, take us on vacation with them about every other year. The vacation is for just us and them. 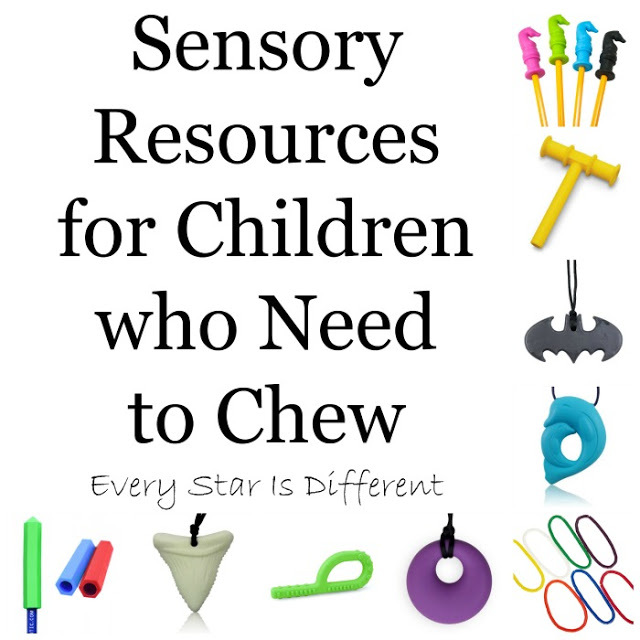 All activities are centered around the needs and interests of our special needs kiddos. When they're unable to do that, they come and visit us, dedicating a day to something the kiddos want to do. 4. Be present. If your special needs grandchild is participating in a special event, be there. Visit them in their own home. Understand it's much easier for your special needs grandchild to spend time with you on their own turf, where they feel safe and less anxious. If you live faraway, you can still be present. Depending on the specific special needs of your grandchild, you can call regularly to speak to them. If the child enjoys writing, you can write letters or send e-mails back and forth. If you have access to Skype, you can Skype each other regularly, which would make for some fun rituals and routines. Please be aware though, it may be difficult for some special needs kiddos to participate in the activities listed above. I know my autistic boys are not the greatest at phone conversations. They hate writing. Skype is too overwhelming and distracting to them. In these cases, care packages are great. Cards with pictures are enjoyed. If you're creative and/or have access to options online, sending videos is a great idea. These videos can be of you or they can be of other things, possibly related to interests they have, or rituals and routines you'd like to create with them. They can watch videos over and over again, thinking of you often. It is so important for special needs kiddos to have the love and support of their grandparents. 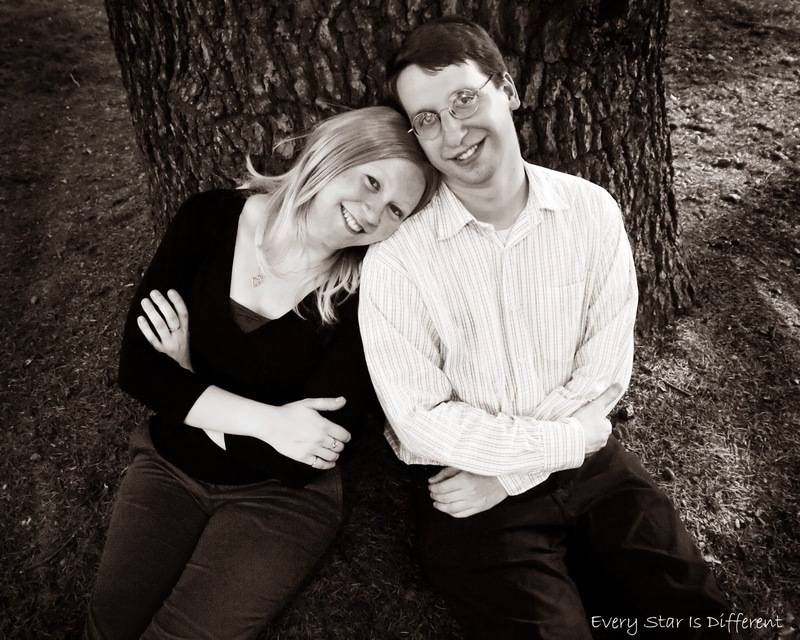 Parents of special needs kiddos need to feel that love too. There is so much joy to be had in extended family relations when all parties are willing and able to put forth the effort to make things work. What have you done to create a positive and lasting relationship with your special needs grandchild? Dinomite and Bulldozer are big into playing computer games, video games, watching movies, etc. Thankfully we don't have a working game system right now, but that doesn't stop them from begging for the iPad or computer every 30 minutes or so. I've tried to give them a 30 minute rule on each, per day, but they still can't stop asking. Finally it dawned on me to use this obsession as an incentive to accomplish tasks I've been asking them to do on their own for quite some time. It's the perfect time to do it as Bulldozer has just learned to how to get dressed by himself without help. I even made up a little chart and cards. 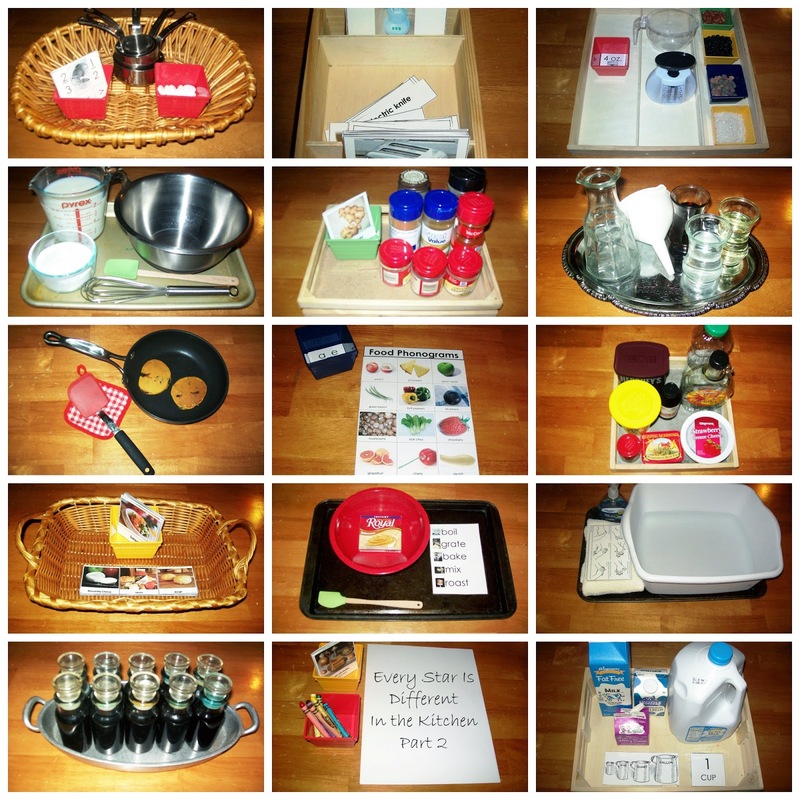 The chart displays each of the tasks they can choose to do. I'll be adding a few more pages over time, but for now I want to start simple. 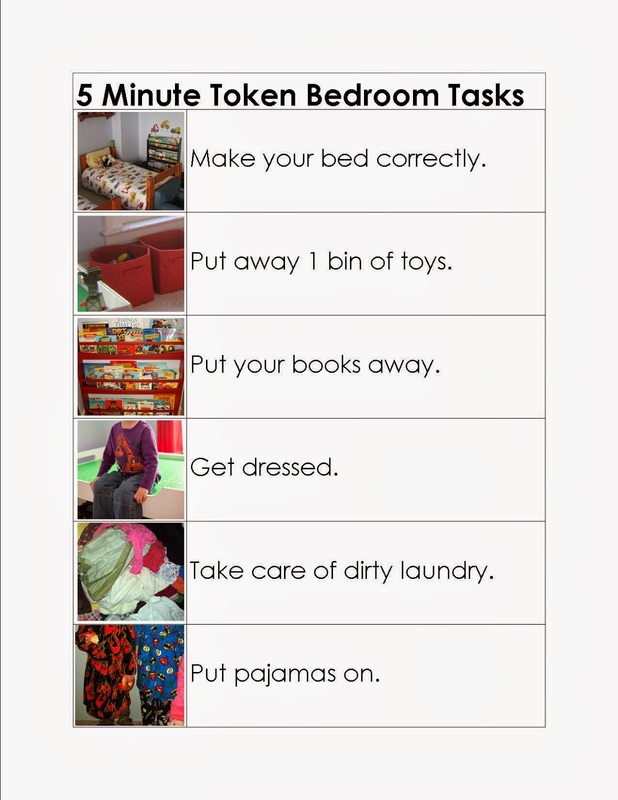 This chart is specific to tasks that take place in their bedroom. For every task they complete on their own, without help, they can earn five minutes of tech time. With this system, there's definitely a chance for them to earn several minutes a day. Some tasks can be completed more than once. Each kiddo has at least four bins of toys. 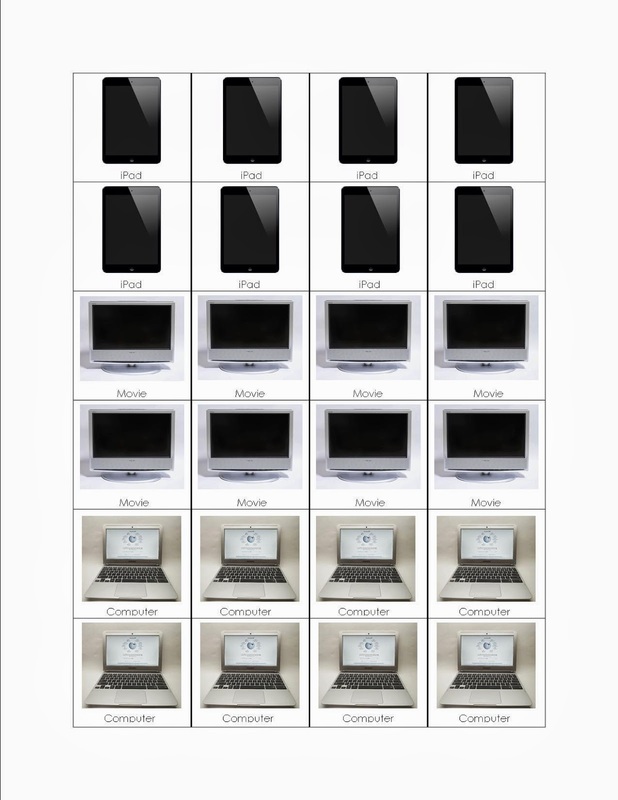 Once they've completed a task, they get to choose their tech preference, adding one of the cards below to their pile. Each card is worth five minutes. When they want to cash in their minutes they just hand over their cards. This can be done any time of day, except for after dinner. If they want to save their cards for the next day they can. They can use all, some, or one of their cards at a time. It's completely up to them! Source: I created the printable seen here. If you'd like a free copies of them, click on the links below. What incentives do you use in your home, if any? We're taking a break from our In the Kitchen Unit to celebrate March Madness and learn more about basketball. Dinomite and Bulldozer are thrilled. I'm hoping by the end of the week, Princess will enjoy the unit as well. She's not much of a sports fan. First, just a reminder, if you haven't already, don't forget to join my facebook page and/or start following the blog. I love to get to know my readers! I need to thank my husband for his help with this unit. In all honesty, I really don't keep up with the sports world at all. He's the one who did most of the research for these activities. Those that he didn't research, he was able to pull from his head. Finding player pictures and logos for the activities below proved to be quite a challenge. My husband spent a lot of time trying to find Wikipedia Commons Files we could use. If there is a player you expected to see on these cards, but isn't here, know it's because we wanted to follow copyright laws. :) Also, not all activities are specific to March Madness, but basketball in general. Here's what's on our shelves this week! The kiddos will match up the two parts of each word to form the compound word, using the control provided. Source: I created this activity as part of my March Madness Language Printable Pack 1. For your free copy, click on the link located at the bottom of this post. We're learning about conjunctions this month. The kiddos will put the word cards together to create sentences. A control is provided. (It's located behind the Grammar Symbols Card.) Then they will place the grammar symbols over the correct words in each sentence. The kiddos will practice their addition skills as they add up points earned from each basket or shot. Mini plastic basketballs are provided as counters. I wanted to use the little basketball chocolates, but Bulldozer is allergic to them, so we couldn't. Both were at Walmart when I looked. The mini basketballs in the picture were in the Easter Isles. Source: I created this activity as part of my March Madness Math Printable Pack 1. For your free copy, click on the link located at the bottom of this post. The kiddos are too young to understand percentages, but we are working on fractions this month. In this activity the kiddos will use the dot marker to color basketballs representing how many baskets were made. They will then match up the dot card with a fraction card. Bulldozer has and probably always will be obsessed with balls. This is why we have so many different sized basketballs on hand. Lol. The kiddos will place the cards in order from smallest to biggest. Then they will do the same with the basketballs provided with this activity. I'm super excited about this as the boys have a really difficult time generalizing information. This activity requires them to do just that! If you don't have as many basketballs as we do, they're not necessary. It's very easy to do the activity with just the cards. I was not able to include as many, or the exact players I would have liked for this activity due to copyright laws, however there are still sixteen different cards with different players from different teams. The kiddos will match up the player, logo, and state with the controls provided. I figure this will be a great introduction to specific players can follow during the next few weeks. Source: I created this activity as part of my March Madness Culture & Geography Printable Pack 1. For your free copy, click on the link located at the bottom of this post. I love how this activity turned out. The kiddos will look at the cards provided, learning the names of each basketball position. They will then use the markers provided to identify where the different players are initially positioned on the court. I've color coded the position names on the cards with the color of the markers. This activity includes five male and five female basketball players that are known to be some of the best basketball players of all time. If you notice someone who's missing, it's most likely due to picture copyright laws. Still, there are a lot of great players here. I loved the opportunity to include girl players too. This activity is being used with our basketball hoop. The kiddos will practice each of the different types of shots. It should be fun to watch. We'll be doing some different basketball experiments throughout the week. It should be fun! The kiddos continue to draw in their journals each day. This month we've progressed with our music theory. The kiddos are reading letter names instead of finger numbers. It's proven to be a little difficult. 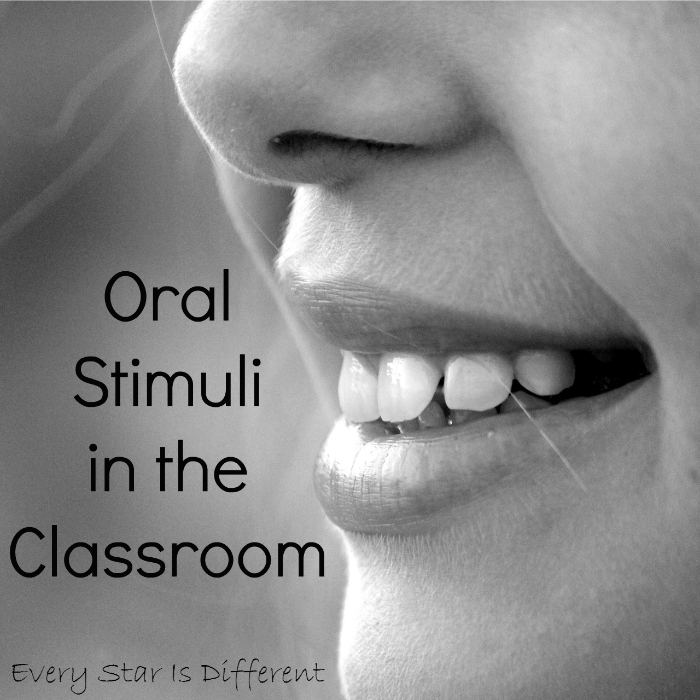 I created this activity to help the kiddos along. This is just a game I came up with using materials we had laying around. The kiddos can play together or alone. Technically this is an art activity, but it's included on our "fun" shelves this week. I'm excited to see what logos the kiddos come up with for their jerseys. Source: This free coloring page came from a basketball printable pack at 2 Teaching Mommies. This week we'll see if the kiddos can learn how to lace up their sneakers. I figured this should come before I try to teach them how to tie their shoes. That whole process scares me a little bit, even though I know it's time for Dinomite especially. Sports games wouldn't be complete without some type of potato chip. The kiddos have never really tried any flavors but plain. I'm hoping they'll decide to try a few new flavors over the week. I must say I'm very intrigued by the chicken and waffles flavored chips. 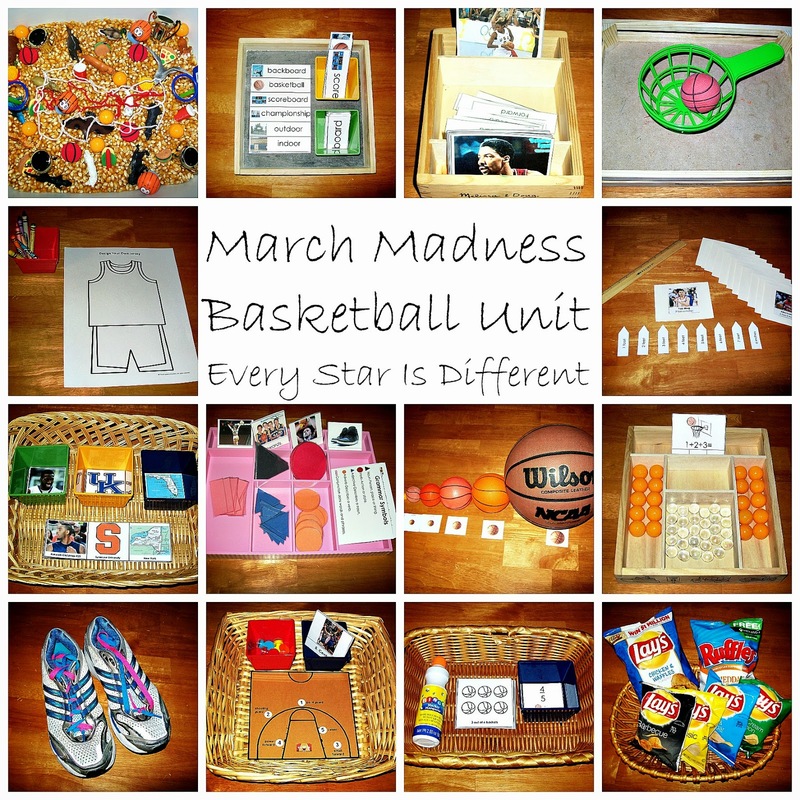 As I laid in bed last night trying to finish up my plans for activities this week, it crossed my mind that I might just be able to pull off a March Madness sensory bin. I must say it turned out quite well. I hope your week is going well! For those interested in the printables for this unit, click on the links below. 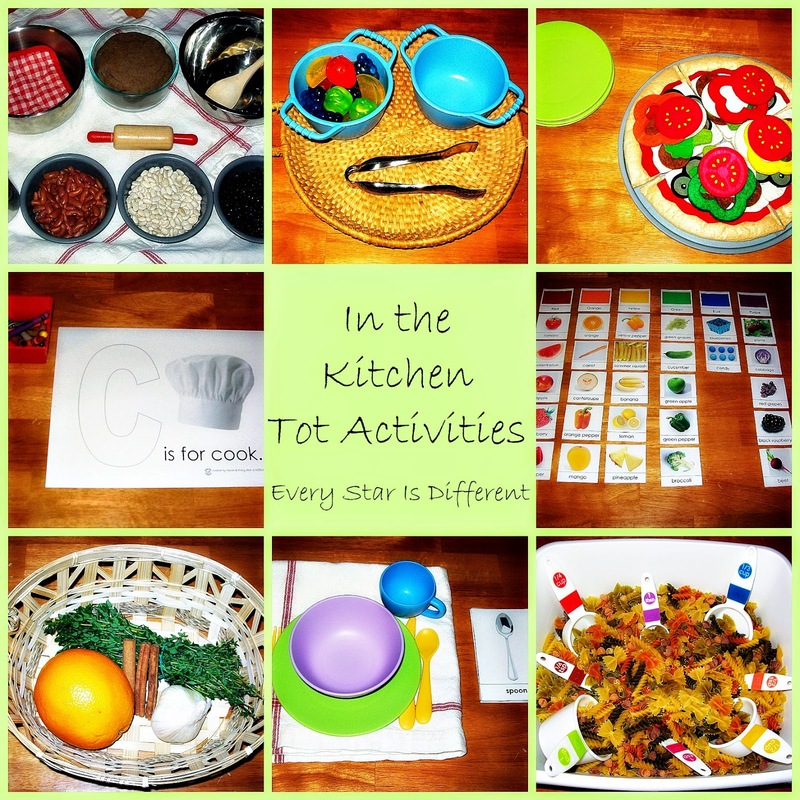 Next week we'll be continuing with our In the Kitchen Unit!